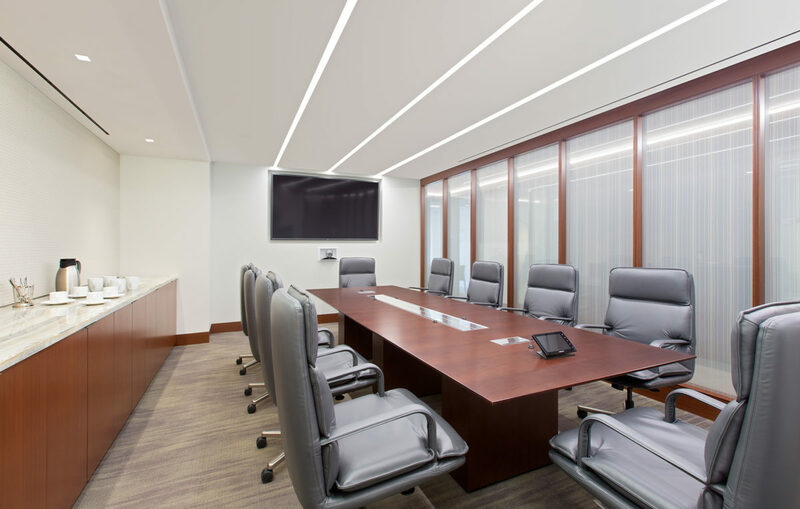 For EIG Partners, space efficiency is key. 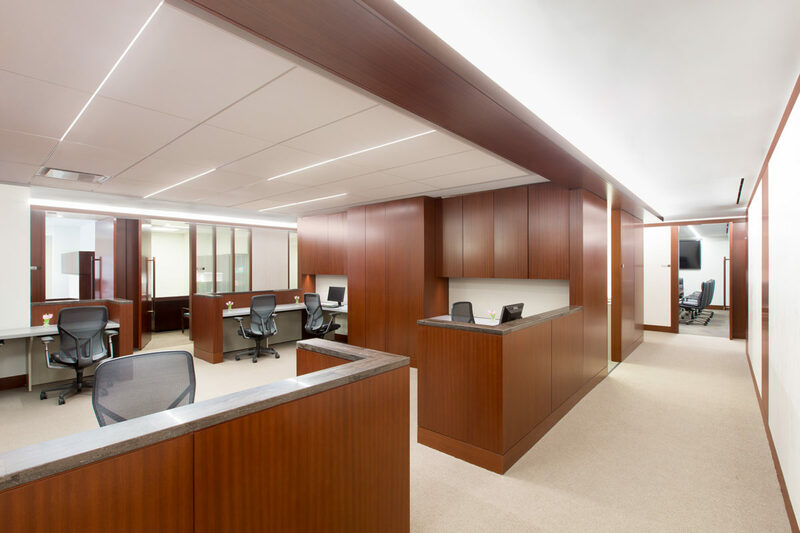 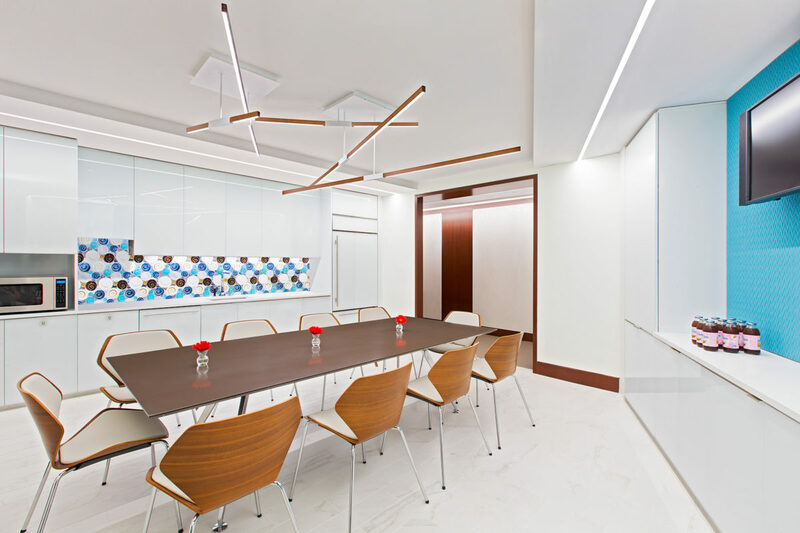 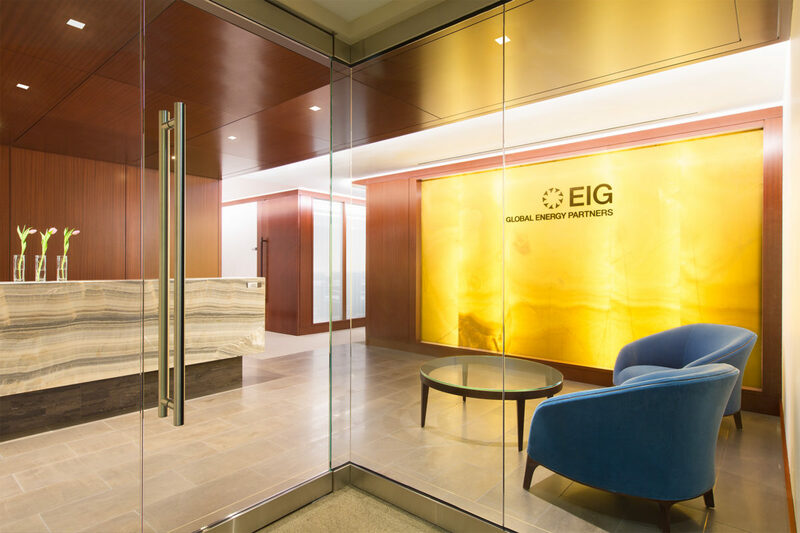 Located in the central business district of Washington, D.C. and only steps from the White House, EIG renovated an office space at 1730 Pennsylvania Avenue in a big way. 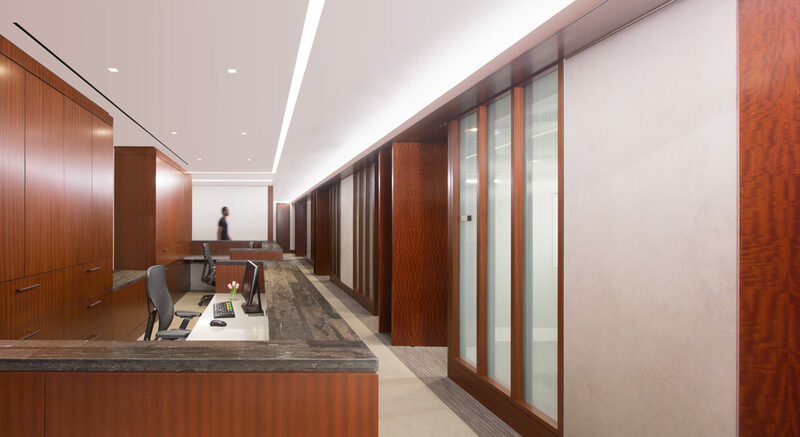 The client plans to eventually connect the new space to their existing office located on the same floor at 1700 Pennsylvania Avenue. 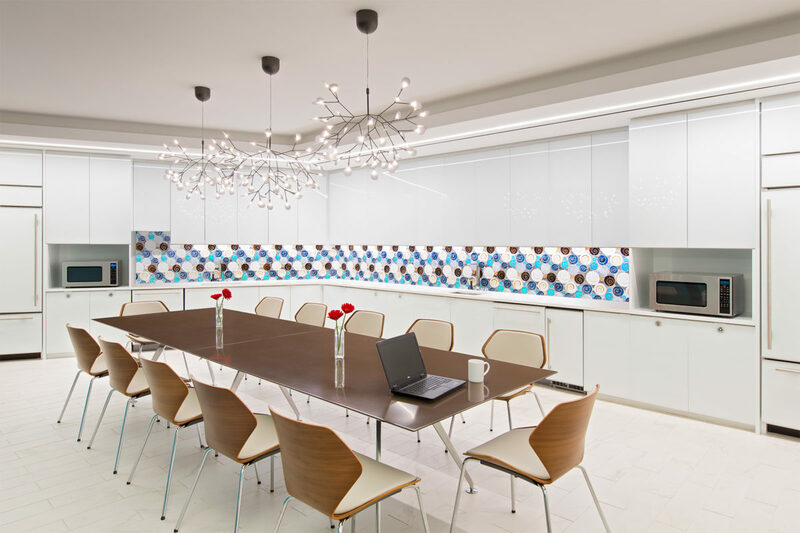 Once connected the two spaces need to blend cohesively and EIG felt this project could be an opportunity to add modern elements to their offices’ design language.